As technology becomes more and more embedded in teaching and learning, we must provide teachers with relevant and contemporary experiences that allow them to successfully engage with technology to enhance teaching, learning and assessment in the classroom. This certification is aimed at all teachers in school and universities. 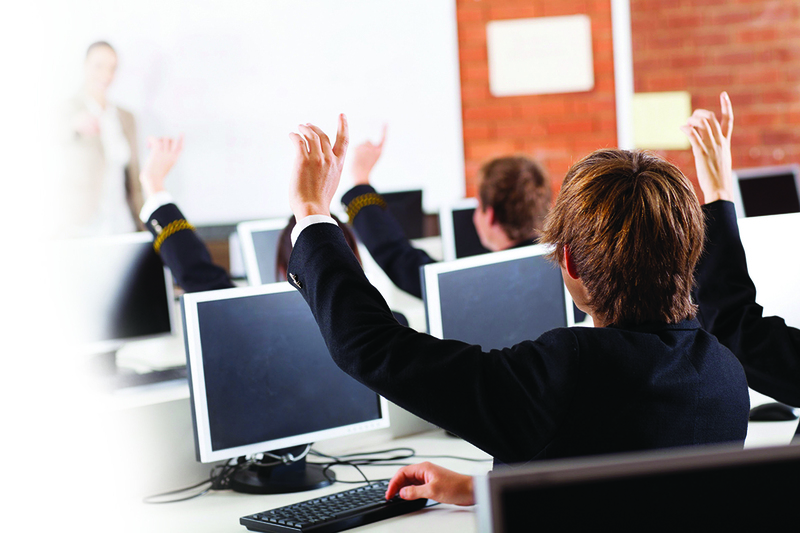 The tests are based on the current syllabus version of ICT in Eduction.